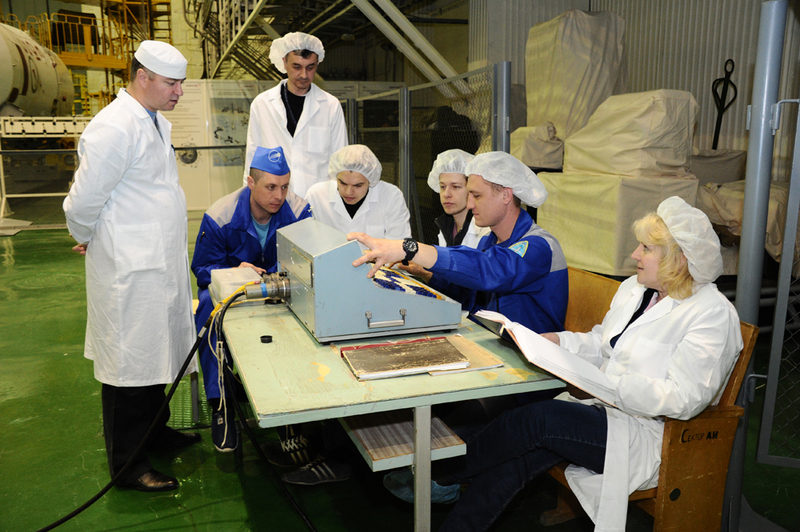 The Soyuz TMA-20M spacecraft has been fueled for its trip to the International Space Station, set for liftoff on March 18 to bring the second half of the Expedition 47 crew to the orbiting outpost. 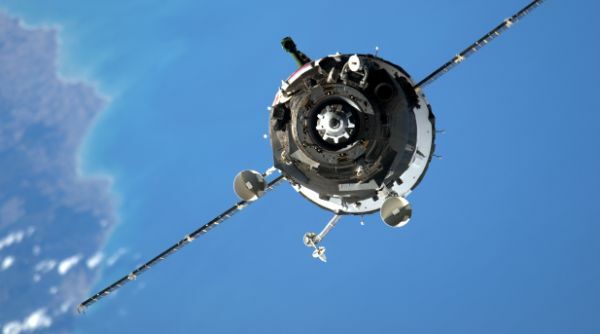 The Soyuz TMA-20M spacecraft was visited by its crew of Commander Alexey Ovchinin and Flight Engineers Oleg Skripochka and Jeff Williams on Friday and was transported to the fueling facility over the weekend. 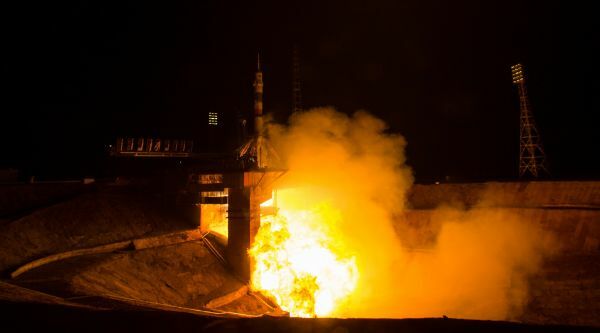 There, Soyuz was loaded with approximately 800 Kilograms of Unsymmetrical Dimethylhydrazine and Nitrogen Tetroxide to be used by the spacecraft’s SKD main propulsion system and the DPO maneuvering thrusters. 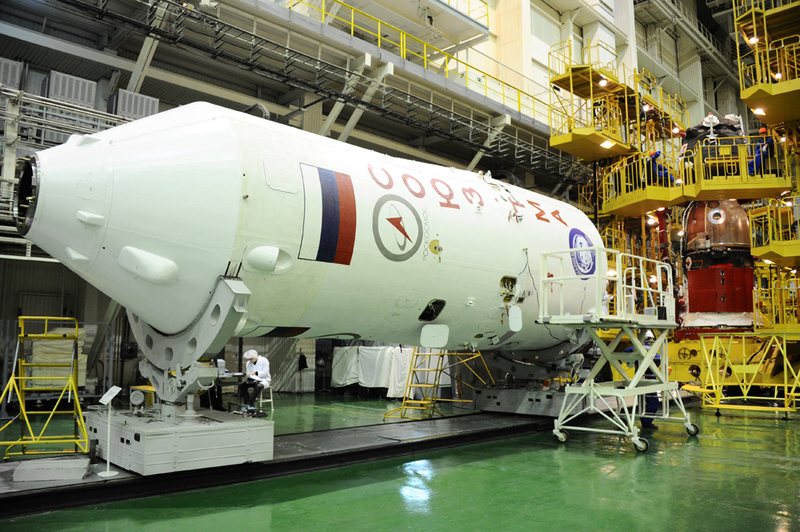 Also, the vehicle was loaded with Helium to be used for tank pressurization and with Environmental Control System gases. 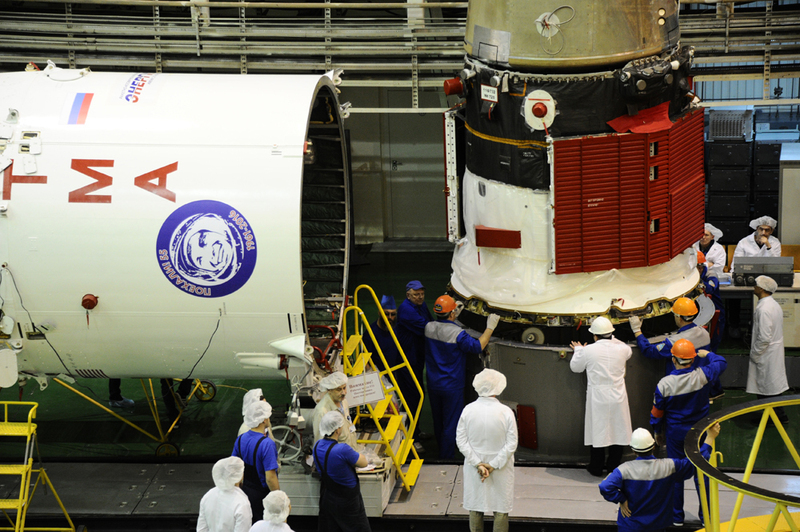 The Soyuz spacecraft was returned to the Processing Facility at Site 254 and was mated with its payload adapter on Wednesday before being placed back into its test stand for final preparations for liftoff. 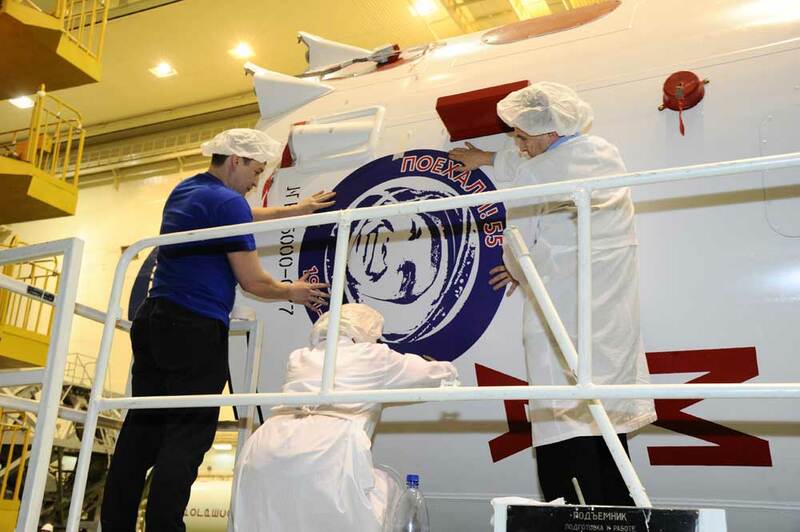 Teams also applied a commemorative decal to the launch shroud in honor of Yuri Gagarin’s historic flight 55 years ago in 1961. 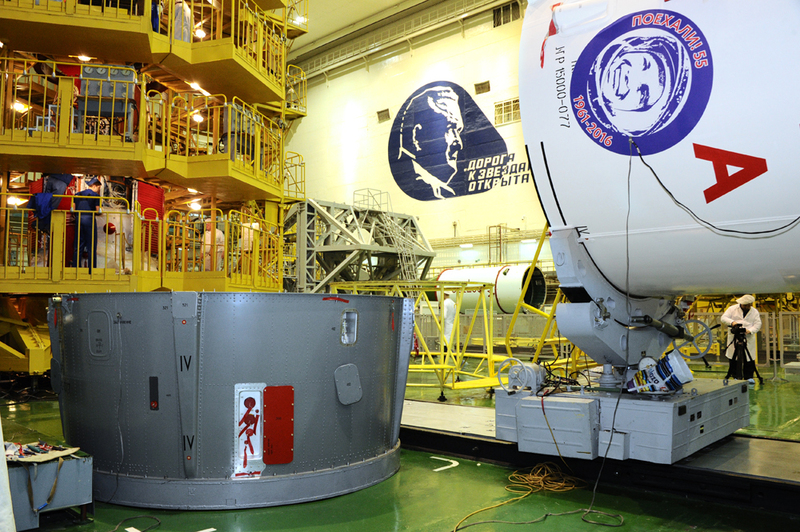 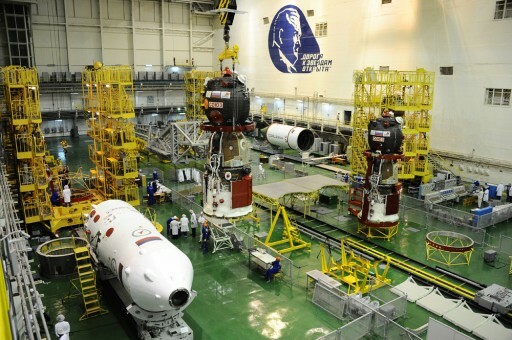 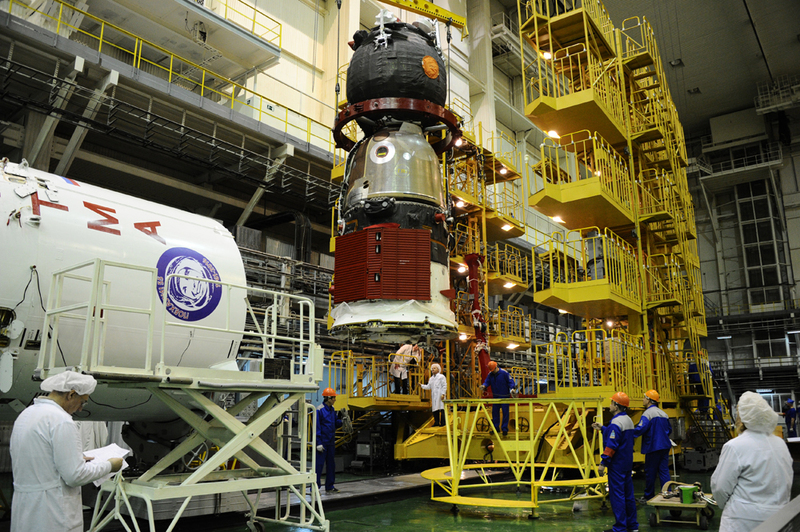 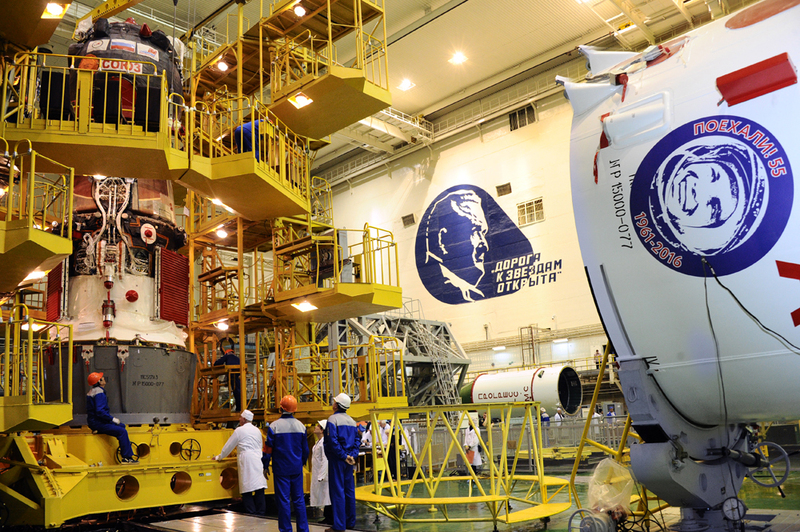 Over the next several days, the Soyuz will undergo final inspections and have its thermal insulation blankets installed. 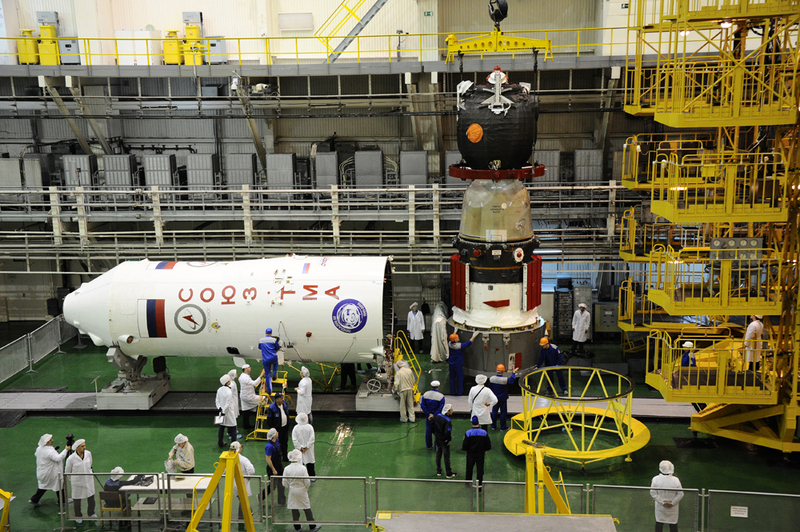 Once the spacecraft is encapsulated in its launch shroud, the three crew members will pay another visit to their vehicle before it is moved to the Launcher Integration Facility. 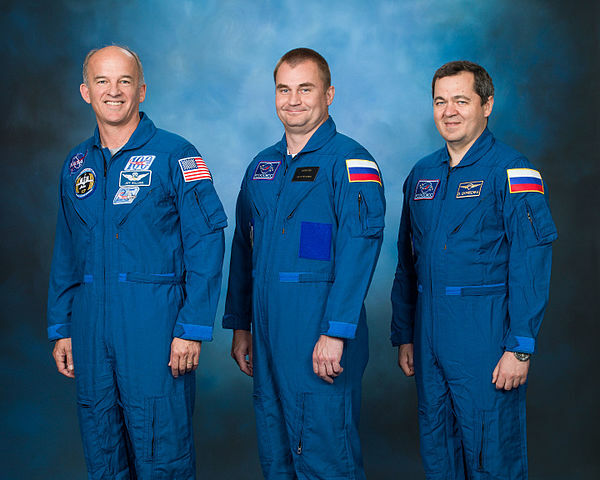 The three crew members continue their own preparations for launch, going through daily rituals of tilt table sessions to get ready for weightlessness. 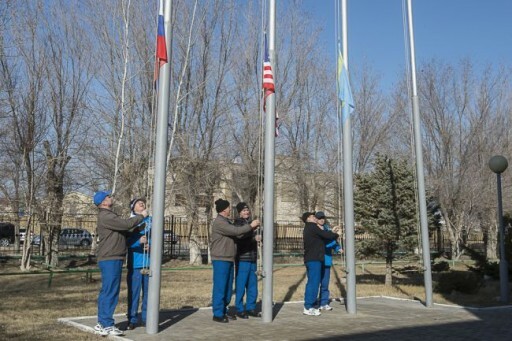 They also participated in the traditional flag-raising ceremony and their backups visited the Cosmodrome museum. 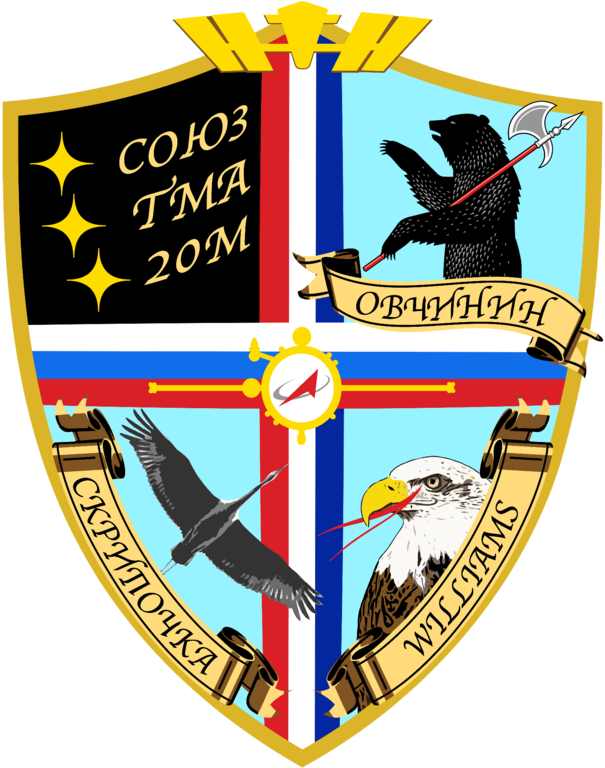 Soyuz TMA-20M continues to target liftoff at 21:26 UTC on March 18 to mark the start of a four-orbit rendezvous. The fast-track rendezvous profile requires the Soyuz to conduct four major rendezvous burns in the first two orbits of the mission so that the fully Automated Rendezvous Sequence can be initiated in the third orbit with docking one orbit later. 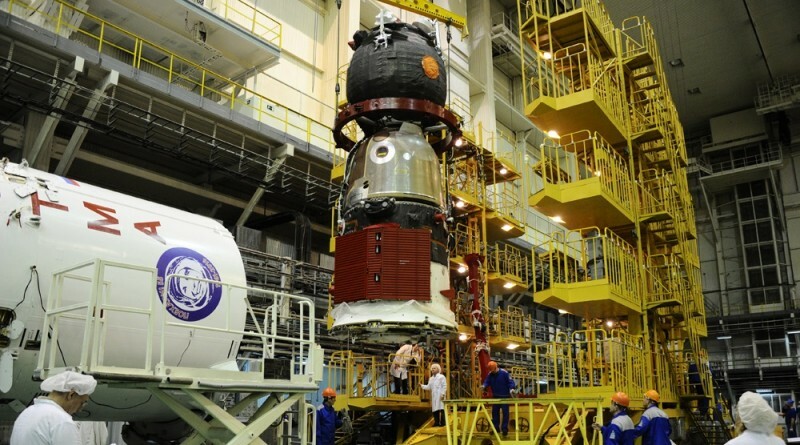 Using its KURS Rendezvous System, the Soyuz will conduct a fully automated docking to the Poisk Module at 3:12 UTC on the 19th to restore the Station’s crew to six.